Pfc. 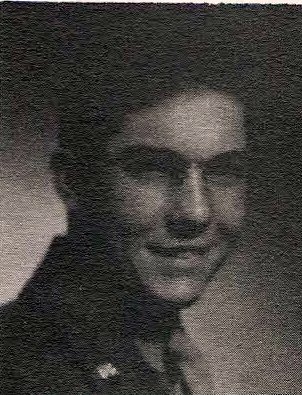 Billy D. Burton, son of Mr. and Mrs. W. P. Burton, Orth, attended True School. Entered Army, 1944, trained at Camp Fannin, Tex. Served in Austria.